Yesterday Google announced another $94 million investment in four solar projects, which, as Katie Fehrenbacher documents, brings its total investments in clean energy to nearly $1 billion. The recent growth in Google’s clean energy funding has been enormous—96% of its total investments have been made since January. These strategic moves come even while Google has shut down the “RE<C” project it began in 2007. The goal of RE<C was to support research and development for renewable electricity sources that are cheaper than coal. We’re excited that some technologies are so quickly approaching cost competitiveness with traditional forms of energy in parts of the US and the world. Power tower technology has come a long way, too. 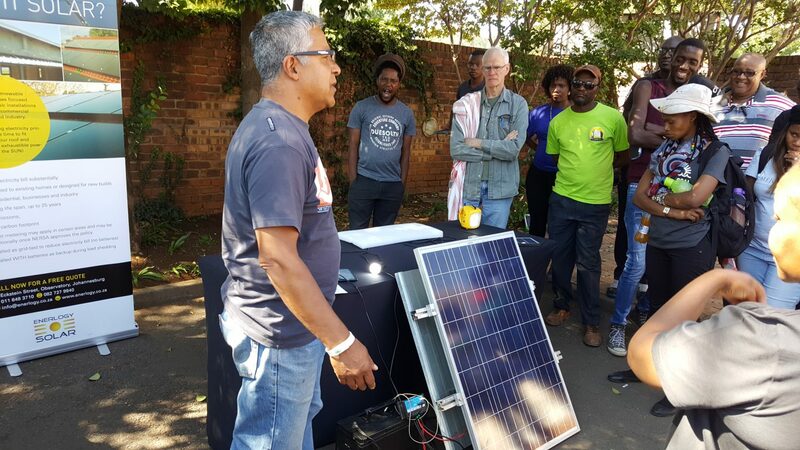 But the installed cost of solar photovoltaic technology has declined dramatically over the past few years, making solar photovoltaic technology a compelling choice for consumers. Google had focused on new solar thermal, solar mirrors, and power tower projects—but the cost of traditional solar photovoltaics fell so much in the past few years that research into these alternatives is no longer as necessary. Google’s recent moves are indicative of a larger trend. We’ve moved from a world in which these technologies require further extensive research to a world in which they can be implemented, profitably, right now. 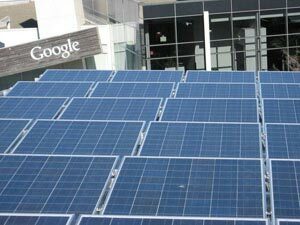 Google plans to profit from all of its clean tech investments. They’re not unusual in this regard: 75% of large international corporations plan to increase or significantly increase their clean tech investments this year. We should recognize the dominant strategy of the largest companies in the world working to bring down the cost of renewables: deployment, deployment, deployment.